At Model Electronics you can purchase any kind of off road accessory you’re looking for and have it installed. Off Road Truck Accessories can be a tricky item to buy, so let us help you. 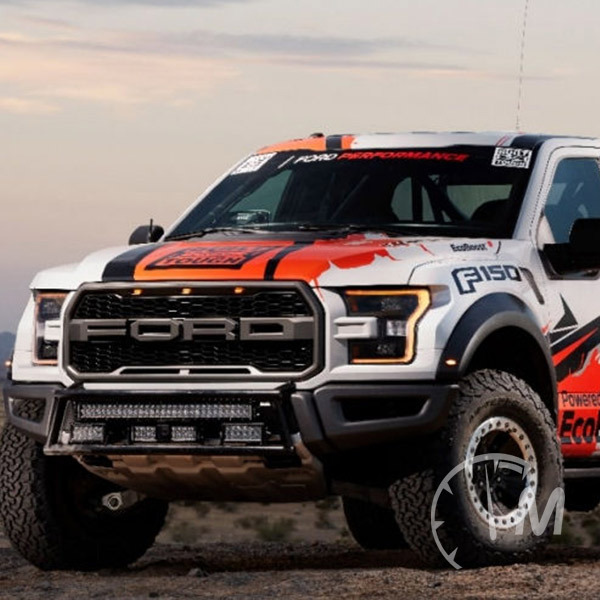 If you want to add performance or suspension components for your Truck, Jeep or SUV to create your ultimate vehicle Model Electronics is the area leader for truck accessories, performance and off-road parts. 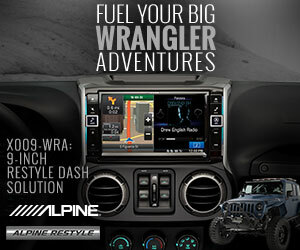 Stop in to discuss what options are available for your Truck or Jeep. We offer leveling kits, lift kits, cold air intakes, exhaust kits, tuners, chassis components, tonneau covers, nerf bars and running boards, wheels, tires, and more. Build your truck or SUV with the accessories and parts it needs! Rock your ATV/UTV power sports vehicle with accessories including Audio System, tower speakers, subs, amps and light bars for fun in the dirt or on the water. 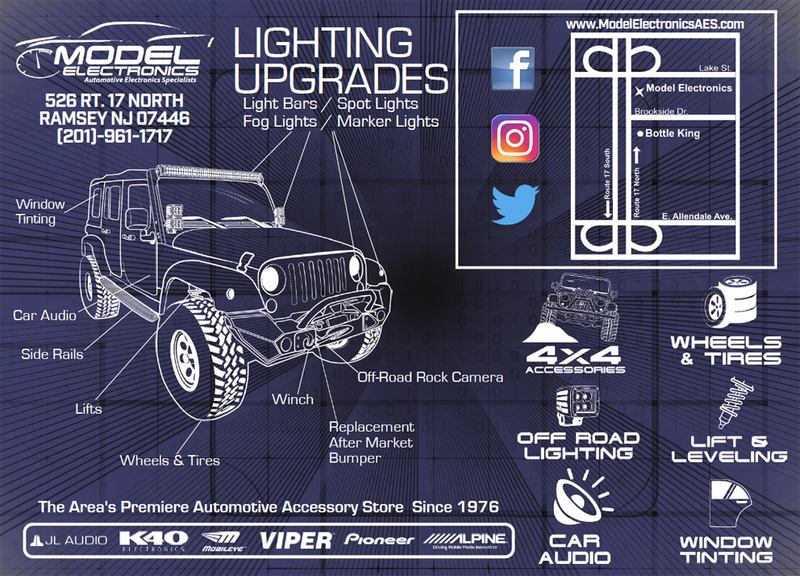 Model Electronics sells and installs high-quality aftermarket truck parts for all makes and models including Jeeps. Whether you are looking for interior or exterior accessories we carry a wide range of parts. 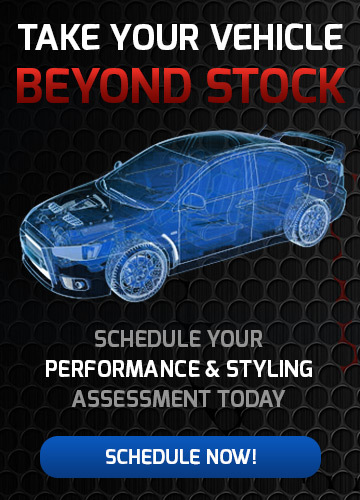 We carry it all, including lighting equipment, performance enhancements, towing hardware, mud flaps, air compressors, headlights, taillights, roof racks, tonneau covers, cold air intakes, exhaust kits, tuners, chassis components, nerf bars, running boards, power steps, wheels, tires, and much, much more. Our accessories come from some of the world’s biggest and most popular parts manufacturers! If its Wheels, lifting, shocks, lighting, softtops, bumpers, Air intakes you are looking for your Jeep. Our Sales associates can help you customize you Jeep to make it yours.